This week - the story of DeepMind and its relationship with Google; our emotional relationship with robots; CRISPR-edited food comes to our plates; and more! A paper-thin armour that can stop bullets. A t-shirt made from a fabric that can stop a knife. Real-life invisibility cloak. 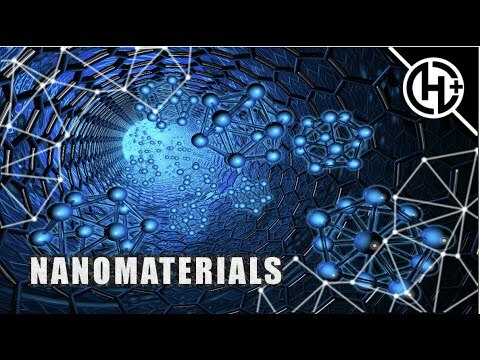 These and many other things that can make us indescribable can be done with futuristic nanomaterials described in this video. 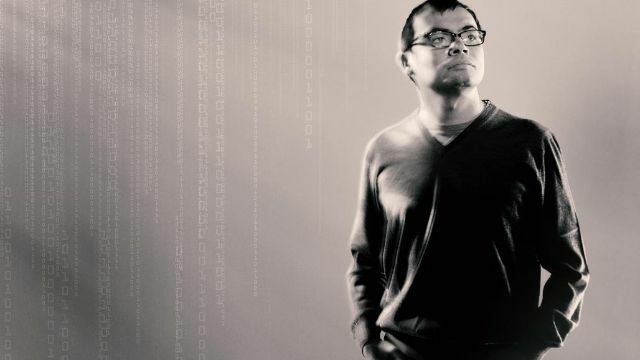 This long-read from The Economist tells the story of Demis Hassabis and how DeepMind came to life. It also shares some behind the scenes stories about the relationship between Google and DeepMind. Apparently, if DeepMind succeeds in its mission to create artificial general intelligence (AGI), Google does not automatically gain control over it. The control over AGI belongs to DeepMind's mysterious Ethics Board, not Google or Alphabet. Researchers from NVIDIA have created a machine learning drawing tool that turns your MS Paint-like blobs into photorealistic images. 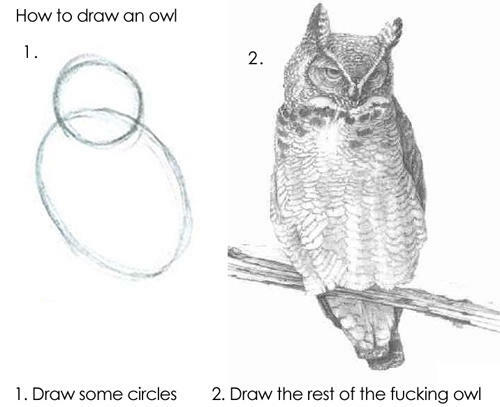 But can it draw an owl? To celebrate Johann Sebastian Bach's birthday, Google prepared a Doodle in which you can create your own decent sounding pieces music. It uses machine learning algorithms that take the notes you have placed and adds extra notes to make it sound good. The linked article describes the algorithm in more details. Here is an interview with Fei-Fei Li about Institute for Human-Centered Artificial Intelligence - an institute Li opened to make AI an interdisciplinary field of study and education by working with many different thinkers and practitioners: social scientists, political scientists, economists, doctors, and neuroscientists. Can you murder a robot? Should we fear robots or should robots fear us? Back in 2015, a small robot named Hitchbot embarked on its journey around North America. It was welcomed in many places and gathered some following on social media. Until Hitchbot was found in Philadephia lying in the street with its arms and legs ripped off and its head missing. This article takes Hitchbot's story as a starting point in exploring how we treat robots and what happens when we create some kind of bond with them. Thanks to this research, tired drones can now perch or hang just like birds or bats to conserve energy. Toyota showed two robots designed to help people at Tokyo 2020 Olympics. The robots are a part of Tokyo 2020 Robot Project and they are "expected to showcase their potential for wider application in everyday life". This article leech onto that statement from Toyota, concluding that the robots are most likely a research platform and we should not expect a mass deployment of robots bringing spectators snacks on demand. 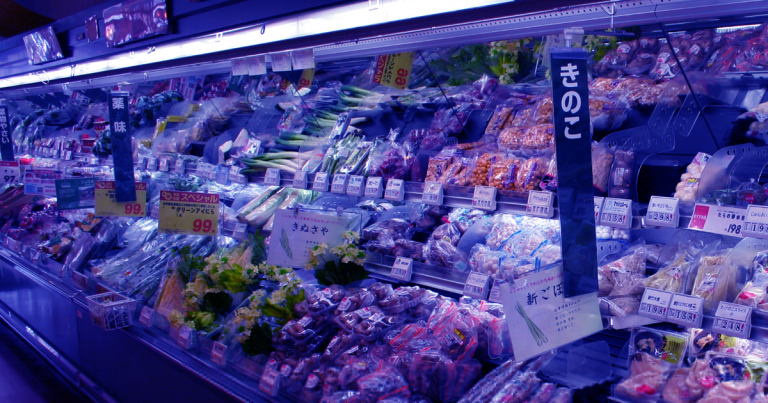 A panel of scientists who just published a report on how gene-edited foods could safely and responsibly be introduced into the marketplace in Japan. The advisory panel concluded that CRISPR-edited foods shouldn’t have to go through any more safety testing than anything else. But that’s only if the scientists who did the gene editing didn’t leave any foreign DNA — genes taken from any other organism — in the final product. This article asks an expert on how genetically modified animals and plants are treated from the international law point of view. The answer - it's complicated. If you visited recently a restaurant US Midwest that uses soybean oil to fry and use in salads, then there is a chance you have eaten a genetically modified soybean. It was made by Calyxt - a biotech company became the first to commercially debut a gene-edited food in the US.